Track updates from my site! 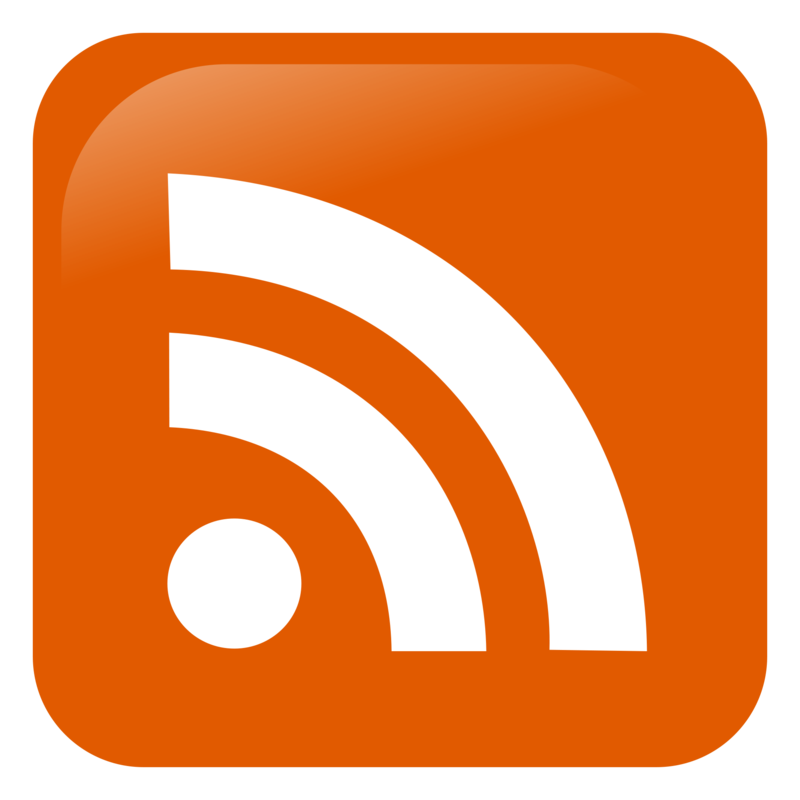 My NEWS site provides an RSS feed! Follow my posts by clicking on the RSS icon in the sidebar!